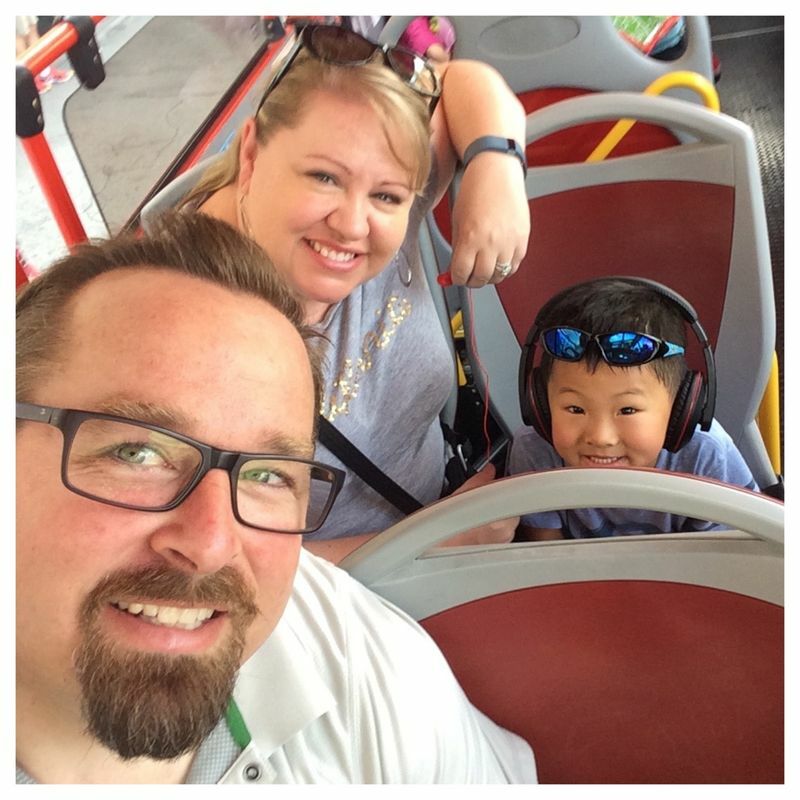 On Monday, we drove the 1.5 hour drive from Camp Darby to Florence (aka Firenze) where we spent the day walking around one of the most visited cities in Europe. It was a hot day, but we made the best of it. We started our day by jumping on the hop-on-off bus near the main train station. 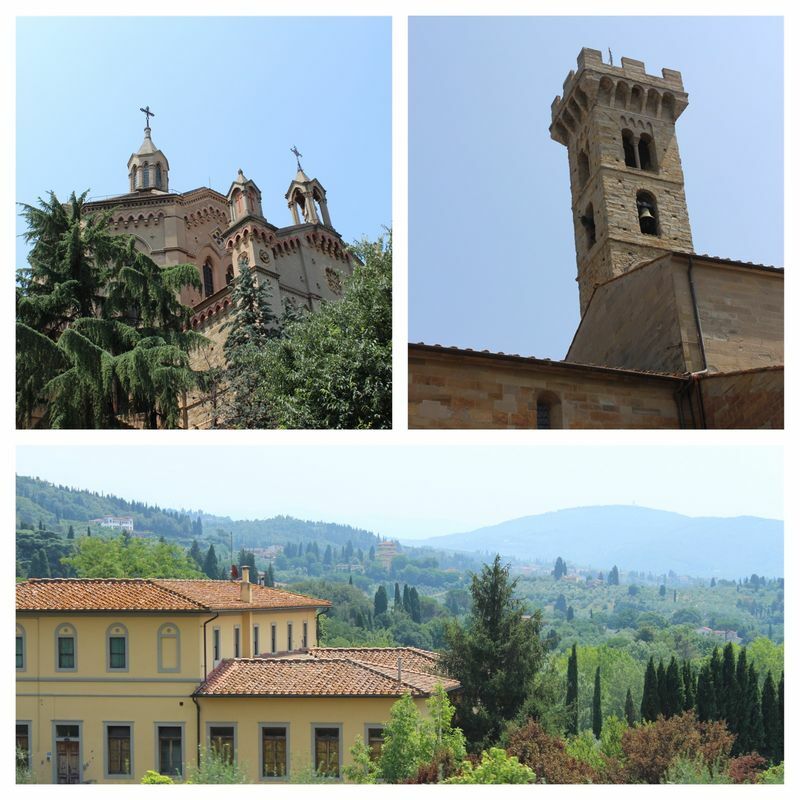 The bus took us up the mountainside to the small town of Fiesole. The drive up the side of the mountain gave us some spectacular views and we got to see a very cool part of Tuscany from the high perch in Fiesole. 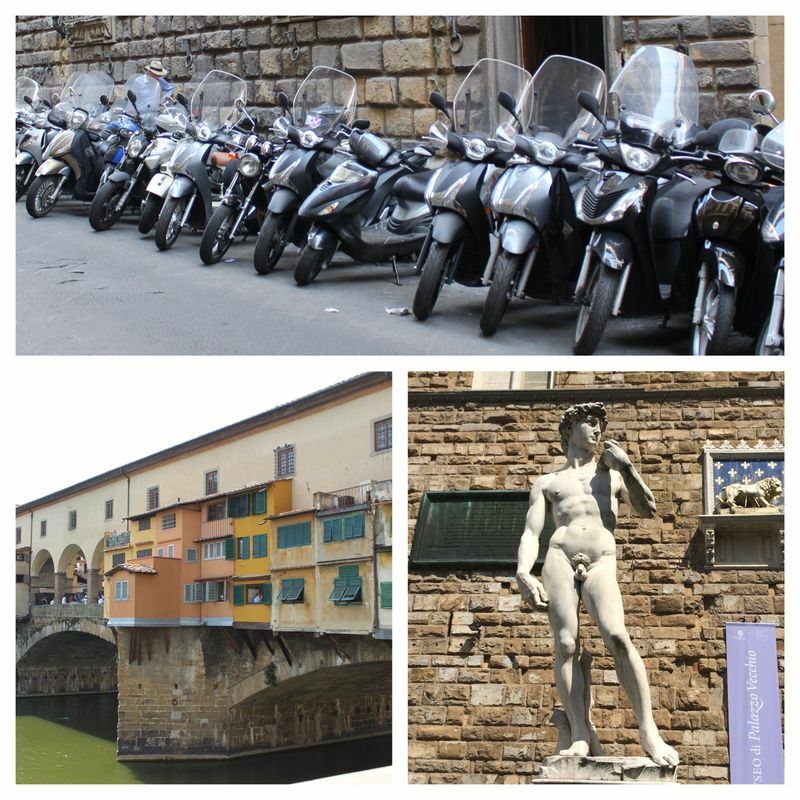 After Fiesole, we took the bus to the stop near the Old Bridge, (Ponte Vecchio). I had scoped out a restaurant near there, and we got in just ahead of the crowd. 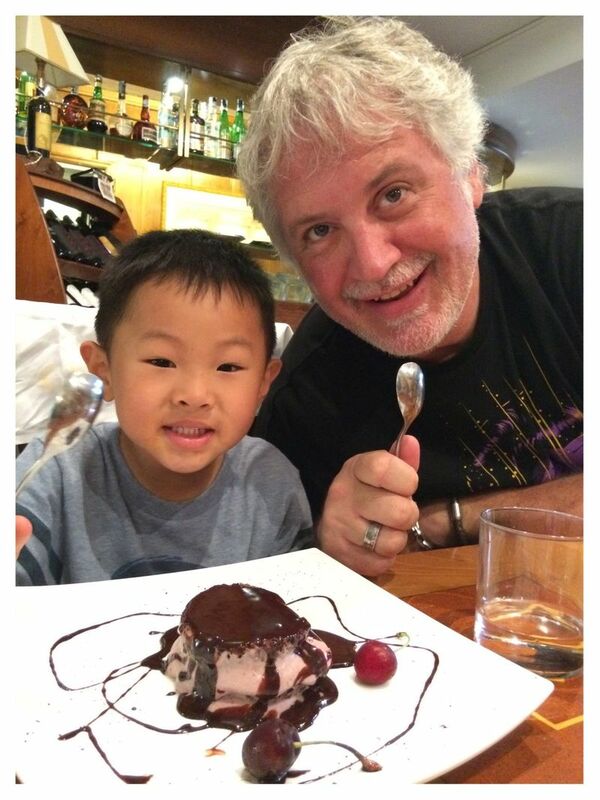 The restaurant was one of the best we experienced in all of Italy, as the owner gave us the seats right next to the air conditioner, and made us feel right at home. And the food was amazing - that’s a given! We even bought some olive oil from him. 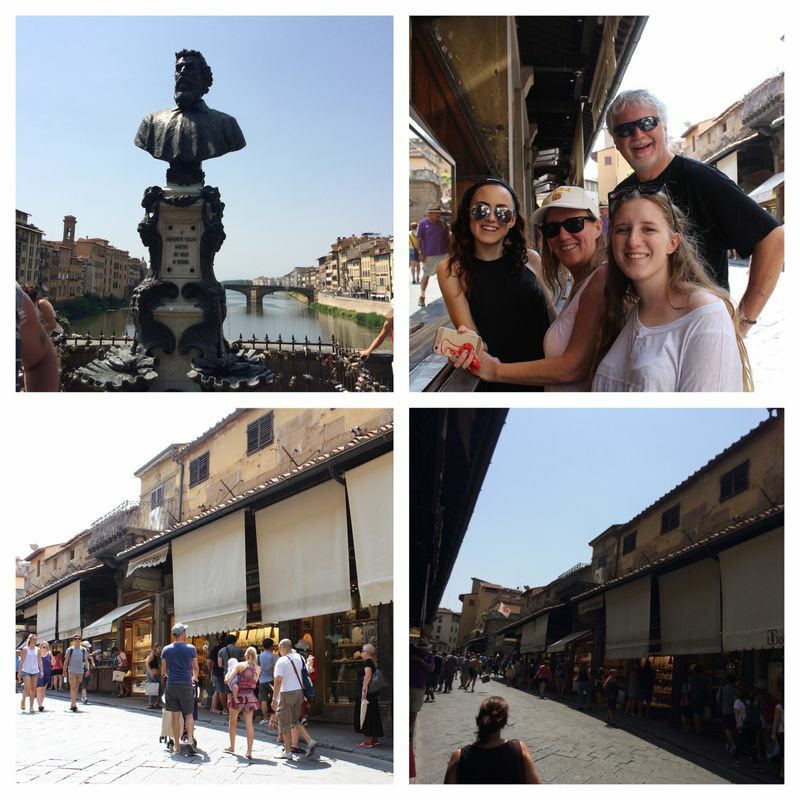 After lunch, we ventured out onto the Ponte Vecchio for some shopping. The bridge was very busy with tourists, and we ducked in and out of the shops checking things out. It was a cool experience that I will remember forever! After Ponte Vecchio, we made the slow walk into the city towards the Duomo. We zigged and zagged our way through the walking streets finally making our way to the Duomo. 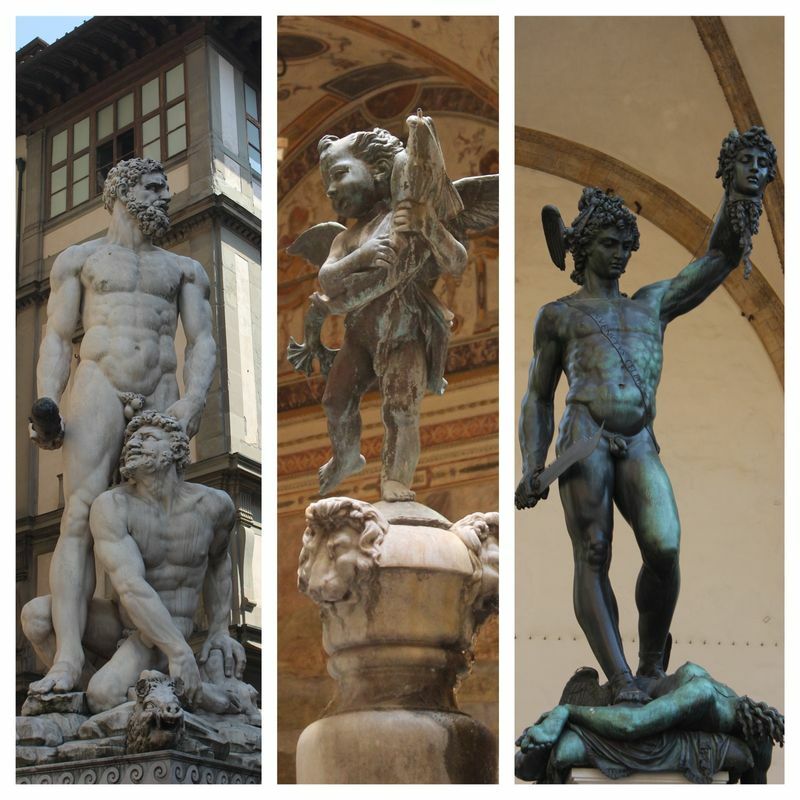 Along the way, we found gelato, several purchases, and lots of pictures! At the Duomo, we waited in line and eventually got into the Cathedral. Although, some of the ladies with us weren’t allowed to enter because they had “exposed shoulders and knees." 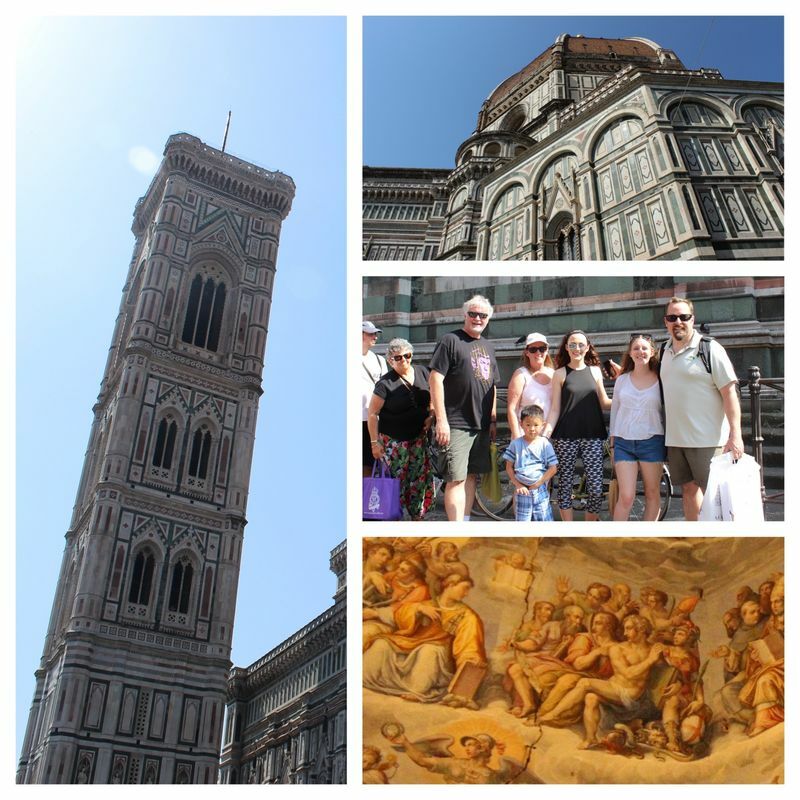 We toured the Duomo - inside and out. We didn’t climb the tower, as the line was very long and it would have meant standing in the sun for 30 minutes or more. The interior of the Cathedral was beautiful, and definitely a highlight of any trip to Florence. So glad we did it! After the Duomo, we decided to call it a day and walk back to the car and drive to Camp Darby to get in the pool before it closed. 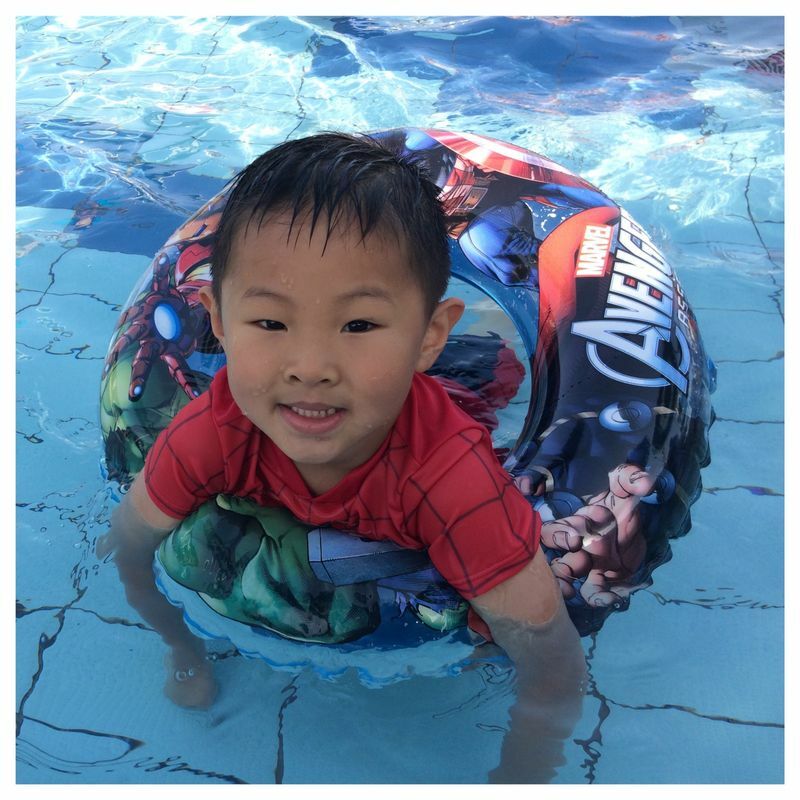 We got home in time, and spent almost an hour relaxing and cooling off in the pool. It was a great day! More tomorrow!! !